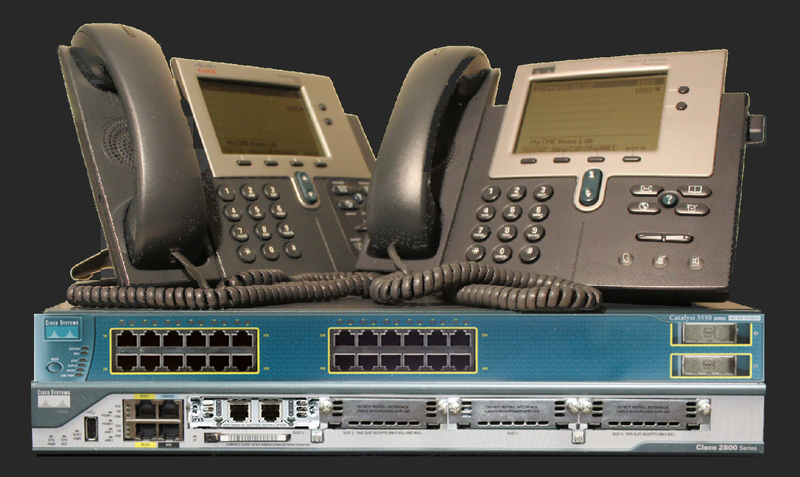 Routing & Switching, Security, and Voice certifications. 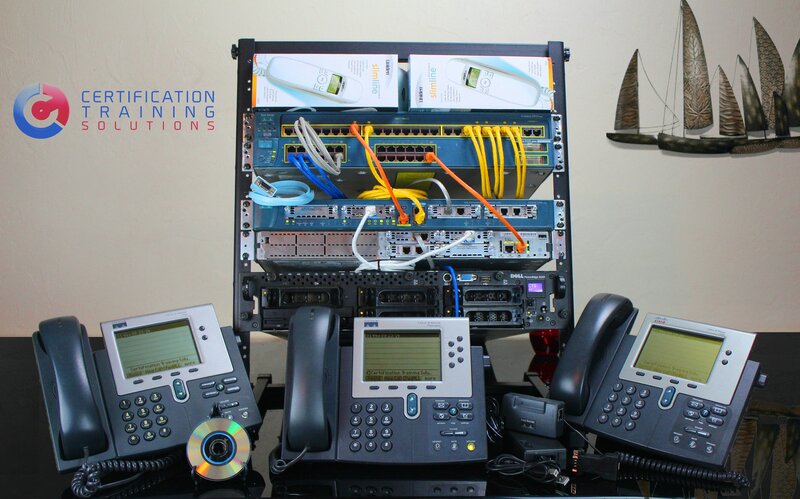 Our Basic level kit for the Voice certification gives you just enough to get started learning Cisco VoIP while our Standard level kits meet the requirements to study and gain the skills that you need to pass the Cisco exam at an affordable price point. If you want more than the Lite or Standard level lab kits provide, check out our Advanced level kits with upgraded hardware and additional accessories so that you can setup more complex labs to take you skills even further. ALERT! 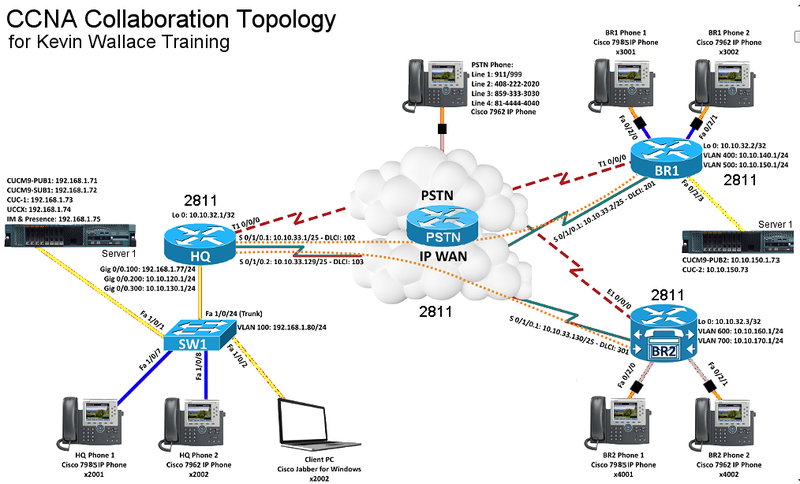 Cisco has announced an end to the CCNA Voice and Video certifications. The last day to take the current exams is August 14, 2015. 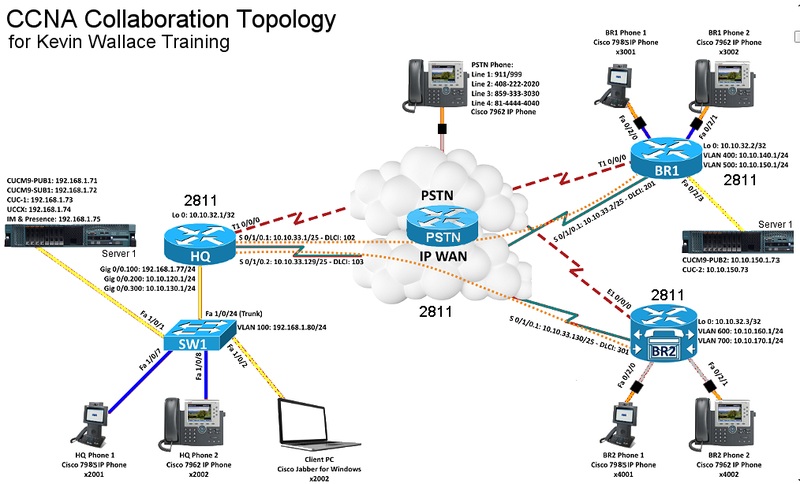 The new certification, CCNA Collaboration requires two exams, 210-260 (CICD) and 210-265 (CIVND). You investment in your career is not be wasted! You can buy our lab kit today and use it to pass the 640-461 exam and then with our CCNA Collaboration update kit, use it to study for your CCNA Collaboration exam. 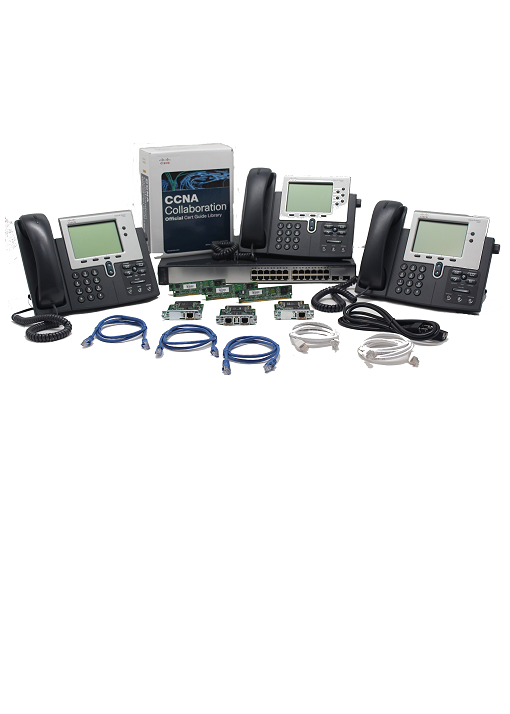 The CCNA Collaboration update kit will be introduced shortly and include hardware and training material and sold to our existing customers at a special price. If you have a current CCNA Voice certification or pass the exam 640-461 by September 17, 2015, you can take the 210-265 (CIVND) exam to update your CCNA Voice certification to a CCNA Collaboration certification.